Home beauty color decor fabulosity fashion plum Trend Crush: Plum it Up! It's the time of year to put away all the dark colors and bring out the pastels, but there's one color trend I can't seem to pack away... plum. The purple hue has been a major inspiration in redecorating my room. (Don't worry I'll post about it when it's finished). Plum may seem like more of a fall color, but with the right styling you can certainly make this trend last all year. Here are some of my favorite ways to plum it up! LipsTone down the eye to make this look really pop. You will have to be brave, but you will look smashing. Even the groom can rock this look. 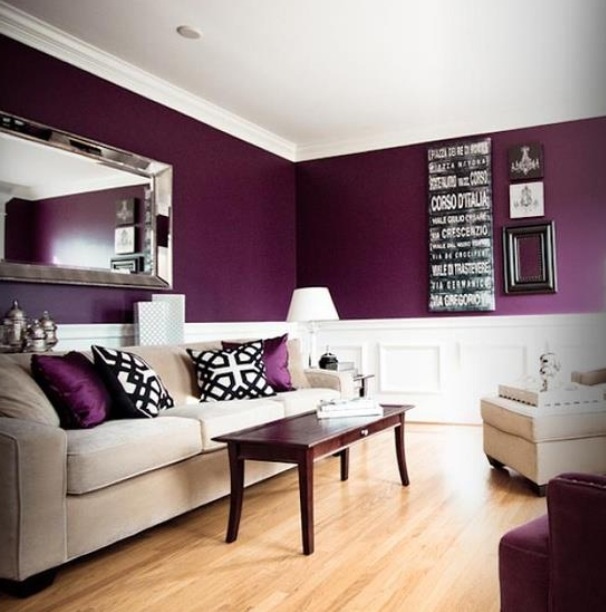 DecorAdd a plum accent wall to make a room pop. 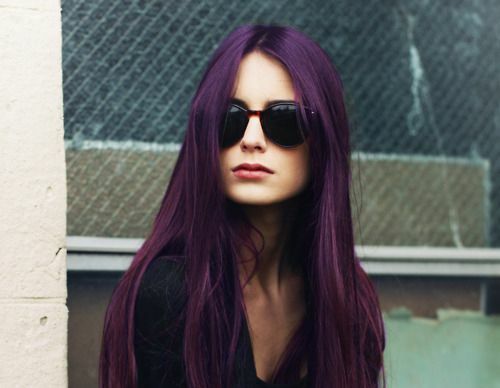 How would you style plum all year long?